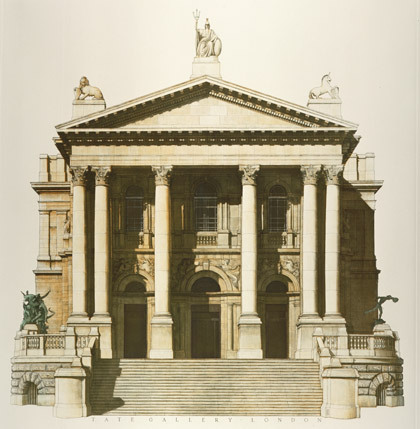 Andrew Ingamells is renowned for his portrayal of architectural subjects in both the U.K and abroad. His work, although contemporary in feel, continues a tradition of neo-classical draughtmanship made popular by Piranesi and others. It has been said that he has an exquisite sensitivity to light and line which is perfectly suited to the representation of architectural subjects through the mediums of line and aquatint etching.